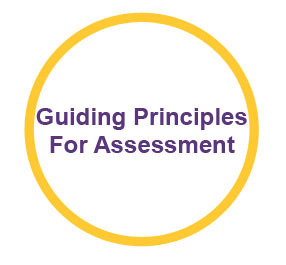 The Office of Assessment assists academic departments with the management of student learning through all aspects of assessment, from the development of program learning outcomes to closing the loop." 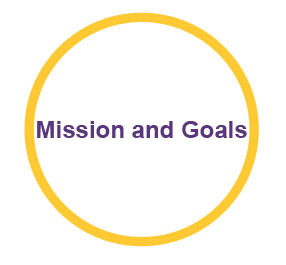 In addition, the office works with administrative units to gauge achievement of their performance goals, including student learning outcomes where relevant. 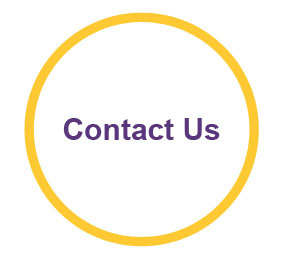 In cooperation with the Senate Assessment Committee, the Office helps to define policies, practices, and expectations regarding assessment-related documentation and processes. 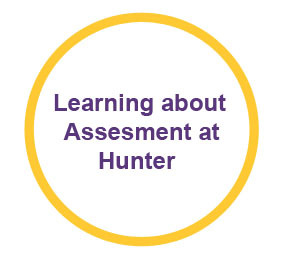 The main purpose of assessment for the Hunter community is continuous institutional improvement, but transparent, rigorous assessment of student learning also justifies the government investment in accredited higher education institutions through the Federal Title IV financial aid program.